This morning workshop will be a meditation focused exploration of this month’s teaching theme, The Fourth Noble Truth of Buddhism, the truth of the path out of suffering. We will actively practice the aspects of wisdom found in the first two steps of the eightfold path, right view and right intention. Review of the first two parts of the Eightfold Path, Right View and Right Intention. How do we practice wisdom in meditation and expand this practice into our daily lives? As part of LBM’s foundational teachings series, this workshop will focus on the practice of meditation. 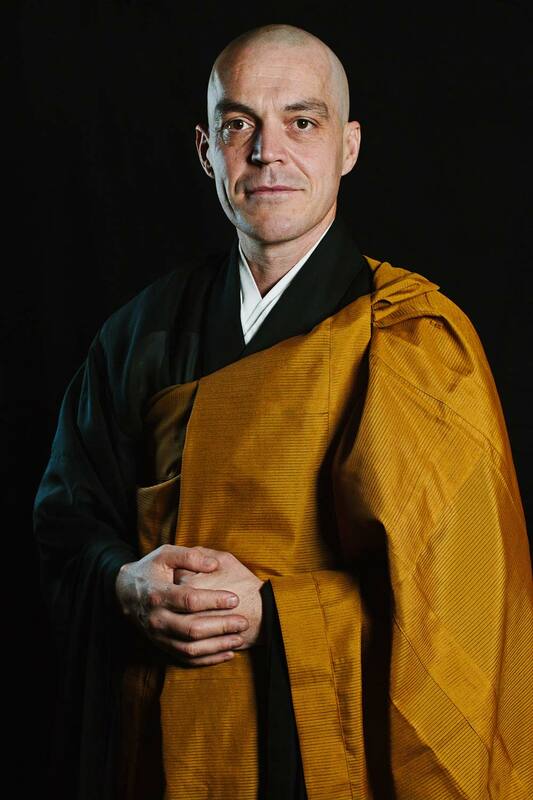 To gain the most benefit, it is recommended to attend the Dharma study class offered two weeks before this meditation workshop led by Khaydroup Zangmo on August 4th. The Dharma study class will introduce the concepts used in this meditation practice workshop in depth. However, if not able to attend the Dharma study class, this mediation workshop will offer a brief review of the concepts covered in the Dharma study class.